Three Kings: Seeking Christ After Christmas was inspired by our family’s desire to continue pursuing Jesus after December 25th. Advent draws us near to the heart of God in holy anticipation of Emmanuel—God With Us. Christmas day brings merriment and rejoicing as we celebrate that He is here! This study on the three kings will help your family dwell on the incarnation of Christ from Christmas day into the New Year. Together, we will reflect upon the revelation of Jesus to the world and in our lives. We will also take action on that revelation as we usher in a new year dedicated to the Lord. The study is 7 days and each lesson includes a daily reading, devotion, crafts and activities. 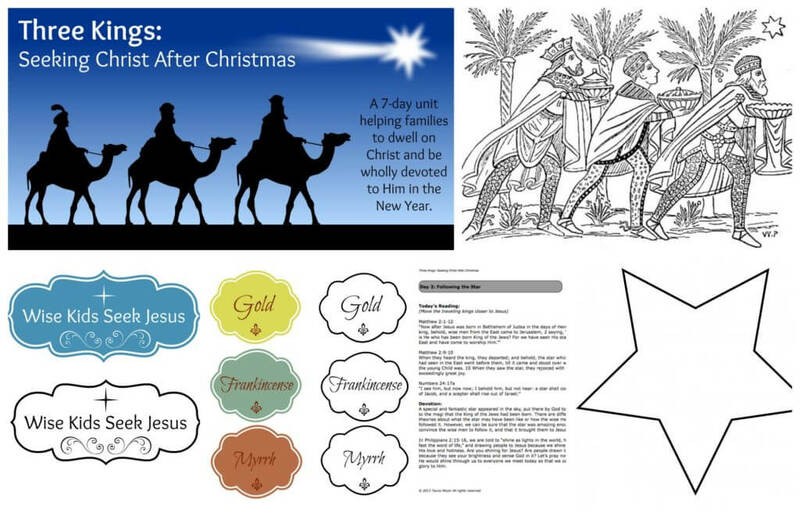 The seventh day features a Three Kings Day party using all the information and crafts from the study. 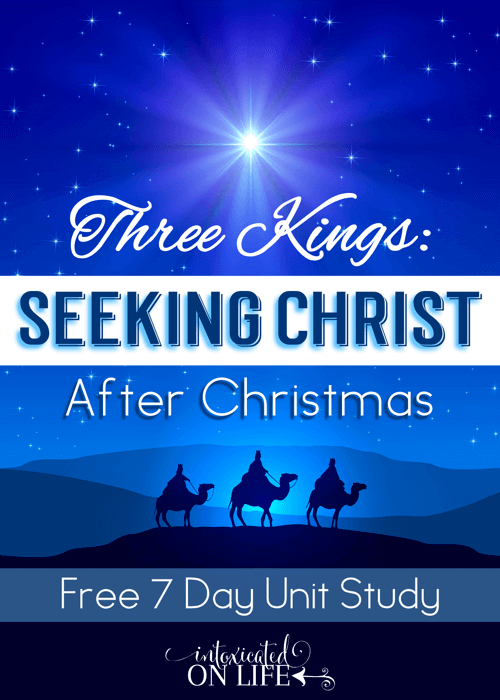 You can use this Three Kings study as a part of your December activities leading up to Christmas, with a traditional Christmastide observance that ends on Epiphany, or start it right after Christmas. 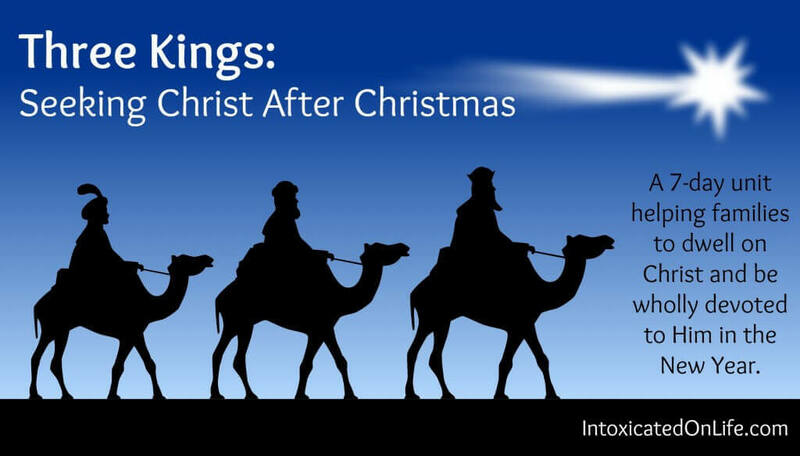 Our family will be starting the first Three Kings lesson on Christmas night and ending on New Year’s Eve. Our party will be on New Year’s Eve, which is perfect for littles who do not stay up late for the New Year celebration. 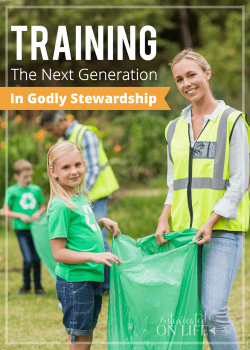 It is also a nice fit because the activities for the lessons lead into what gifts we can give to Jesus in the coming year. I hope you have a wonderful Christmas and are blessed by this Three Kings study as your family moves into the New Year! 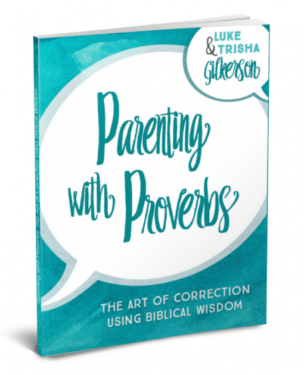 Do You Make These 3 Parenting Mistakes at Christmas? This looks like an AWESOME study! Thank you so much!! Thank you – I hope you enjoy it! Thanks for the link! I hope you enjoy your King’s Day this year. I love this idea! It certainly helps to keep the momentum going after Advent is complete and gifts are opened. Thank you so much for these lessons. I know that my entire family will benefit from them. This is great – thanks so much!!! 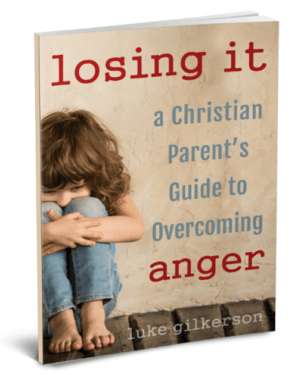 You’ve made it so easy to continue teaching the kids about the meaning of Christmas… and like you said, there is such a let down feeling after Christmas. I’ve thought of extending advent devotions to include the Epiphany, but this works even better – thanks!! You are so welcome! I had the same thought about extending to Epiphany but this was just right for our family. Glad you could use it! I’m excited to get this started with my boys, 10 & 5. We need to refocus our family on Christ and others. 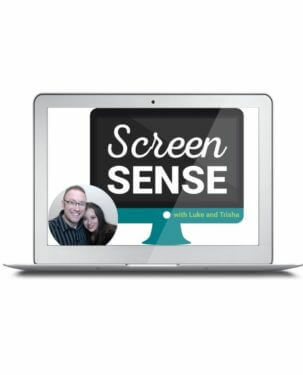 We are having a great time with this study! However, we’re on day 6 tomorrow and there is no Gifts for Jesus printout page in the study. If you have that can you post it up? Thanks! We’ll send you the updated file. Sorry about that! It was exciting to show my girls where the magi are believed to have come from, and explain their probable connection to Daniel and the exiled Israelites. And I love that you included the Numbers verse in there with the star prophecy! Trisha, this is great! I’m saving this for next year for sure! Thanks for sharing. Oh woops…just noticed this was not from Trisha =) So amend that to Tauna! This is wonderful! May I have your permission to print the lessons and a few craft pages for my Sunday School kids Kindergarten through 5th grade? 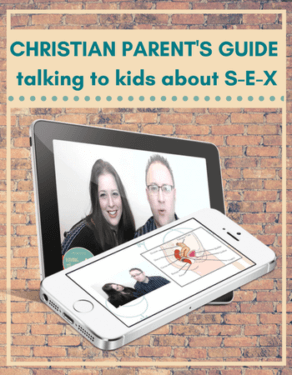 It would be very helpful as we teach them about seeking Jesus after Christmas too! Thanks so much! I hope to hear from you soon! We loved doing this with our little family! Thanks for the printables: for our party we wrapped the “gifts” in foil and baked them in our cake to find together. Then we followed the star (flashlight) to the nativity and brought our gifts. 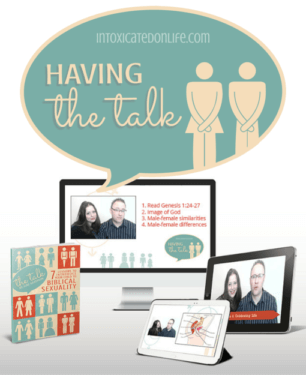 It was so wonderful to use these devotional ideas and not create it all ourselves. The link above to download this material no longer works. Not sure if you could send me the link? This material looks just like what I am needing right now as we talk about the Christmas story outside of Christmas time to really get them to focus on the details when they aren’t all amped up about other things that go on at Christmas. Sorry for the inconvenience, we’ve fixed the download. You should be able to grab it now! Hello, I would love to be able to use this resource, but unfortunately the link is not working. Is there another way I may access the content? Thanks! That’s awesome! I look forward to enjoying this resource. Thanks so much!